OMG! 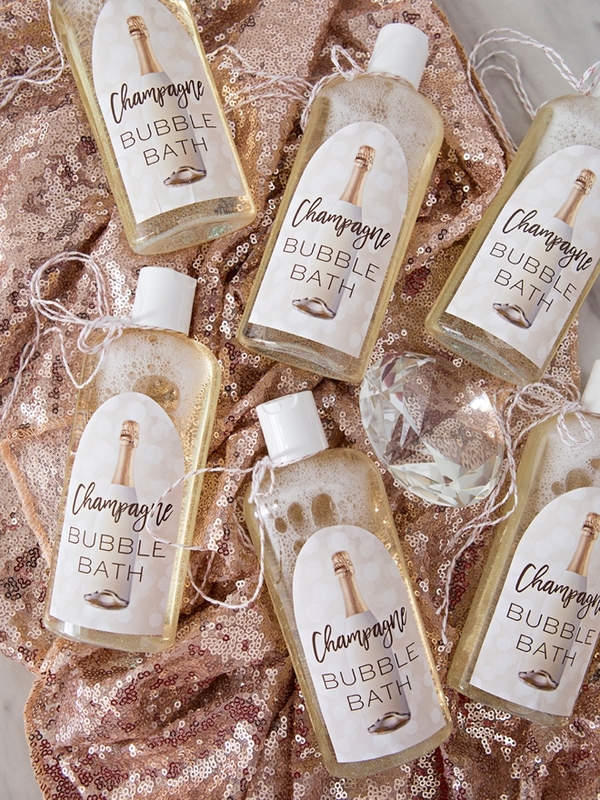 Learn How To Make Your Own Champagne Bubble Bath! 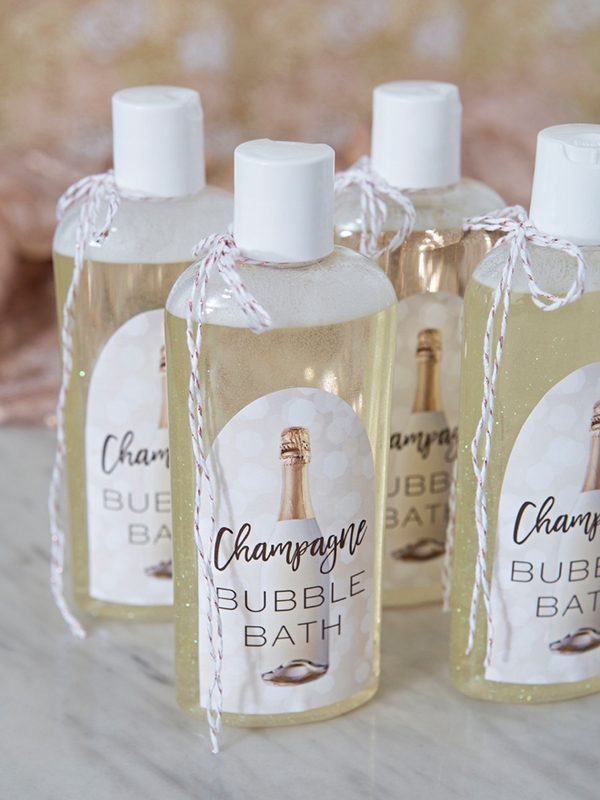 Hey, all you lovers of Champagne… I’ve got the most fabulous and ridiculously easy DIY favor/gift idea for you today on day three of #favorweek! 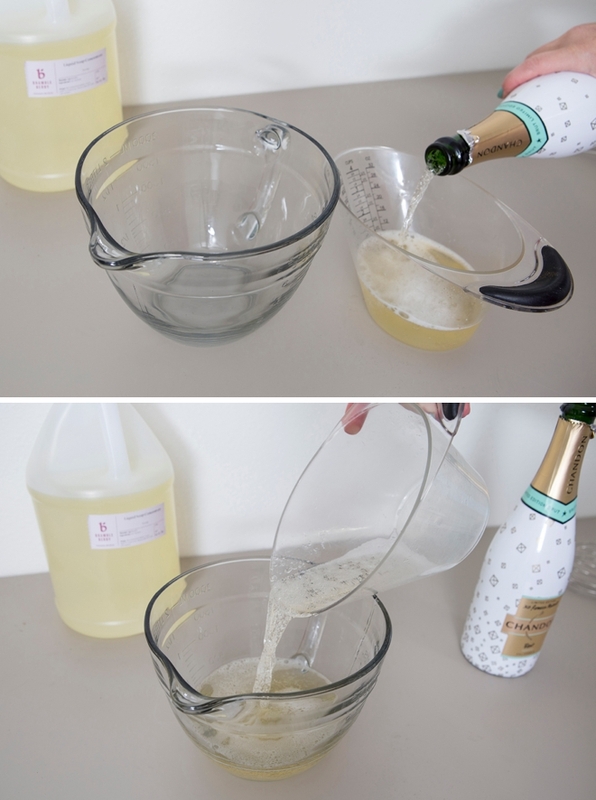 How to make Champagne Bubble Bath, yes that’s right, and yes there is real champagne in the mixture! 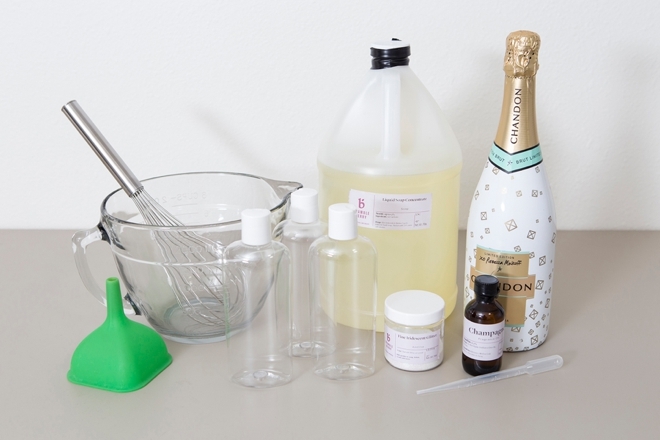 This project is so easy and wonderful that it would be the perfect project for those who have never make a beauty DIY before because it’s practically foolproof. 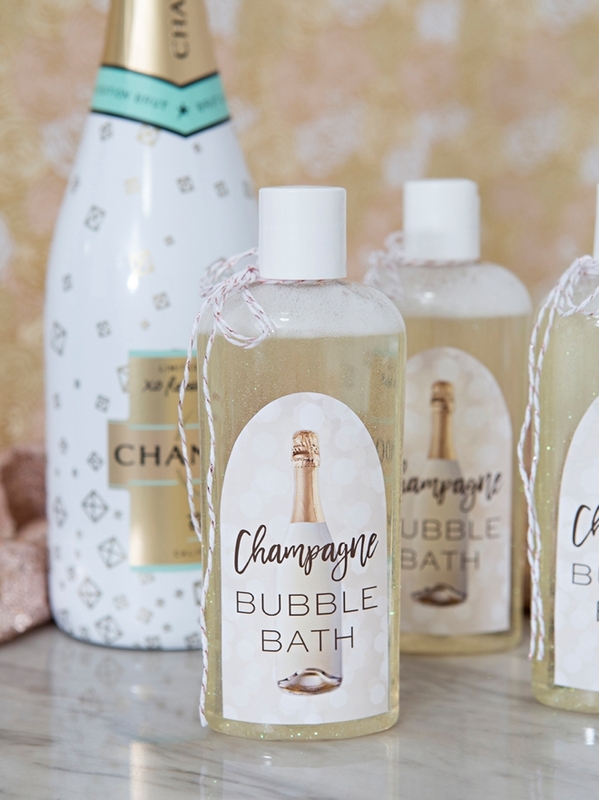 These bottles would make terrific bridal shower or bachelorette party favors, and of course, because it’s favor week, wonderful holiday gifts too! 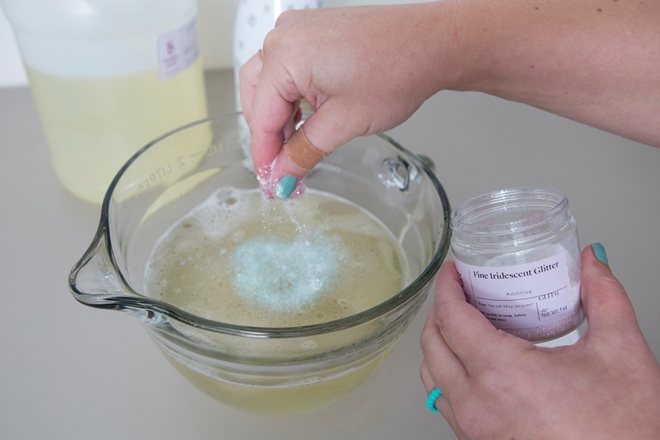 …then add the fragrance oil and the glitter. 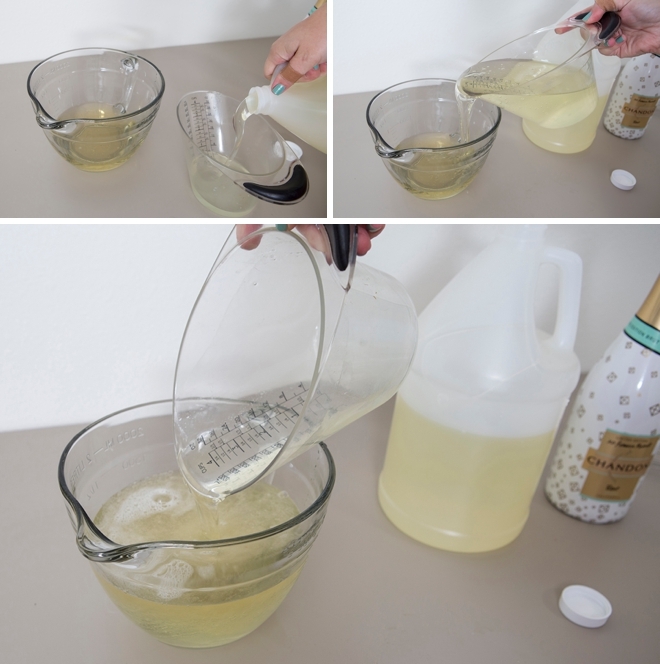 Pour your fancy bubble bath into each bottle using a funnel. 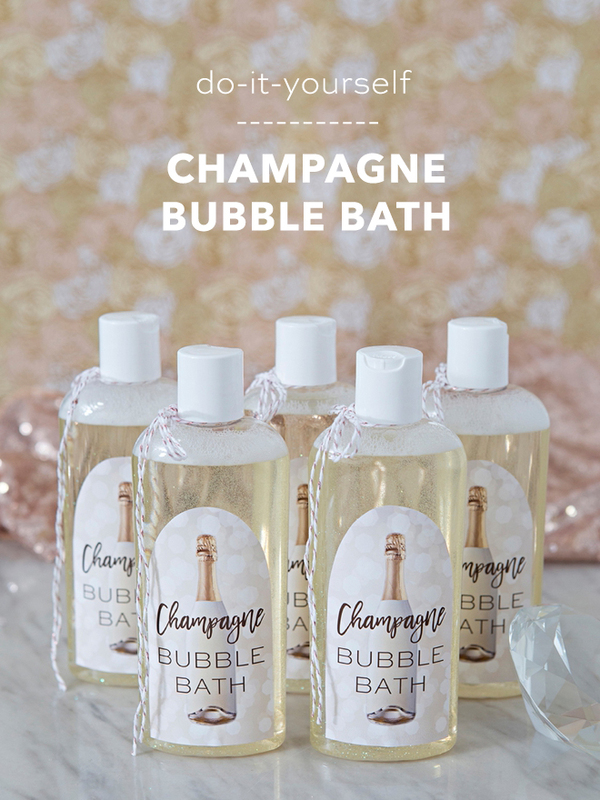 Click the graphic at the end of the post to instantly download Champagne labels, there are 6 per page. 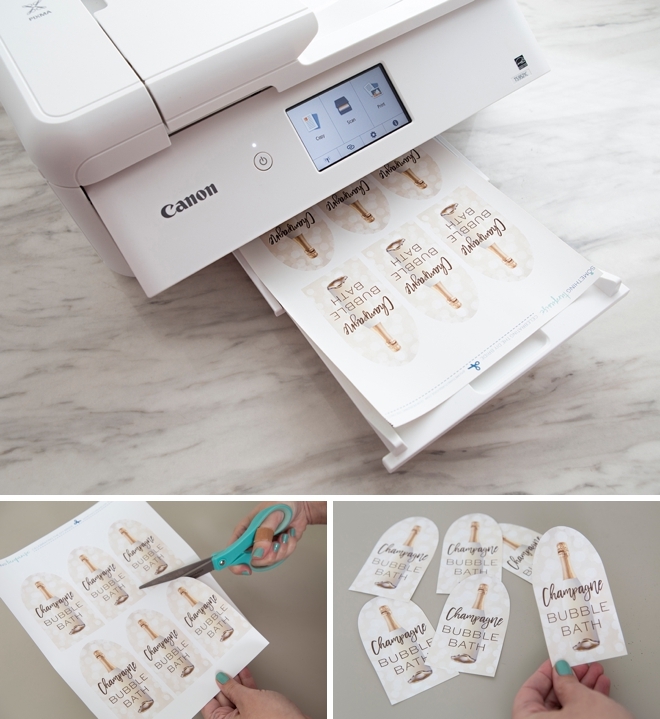 Print onto 8.5” x 11” white waterproof label sheet using your home printer. I’m using my Canon PIXMA TS9520C Crafting Printer! 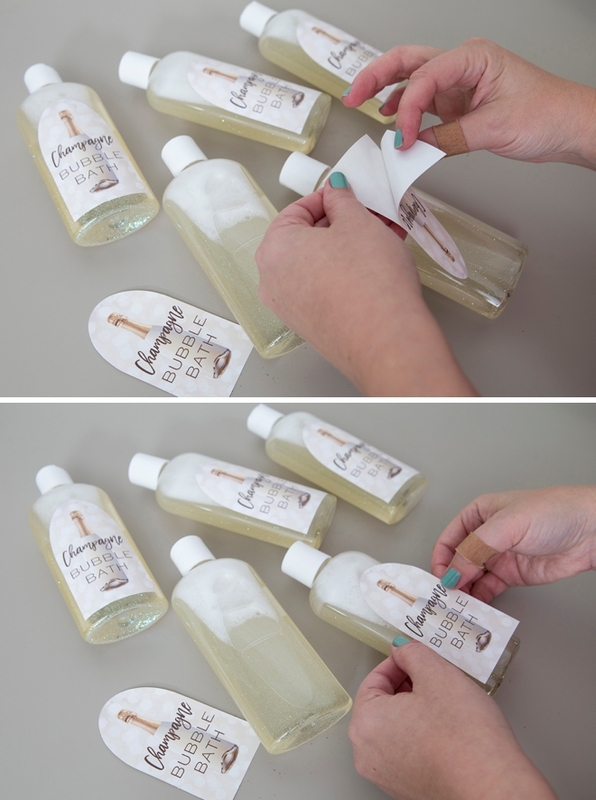 Then cut out each label. 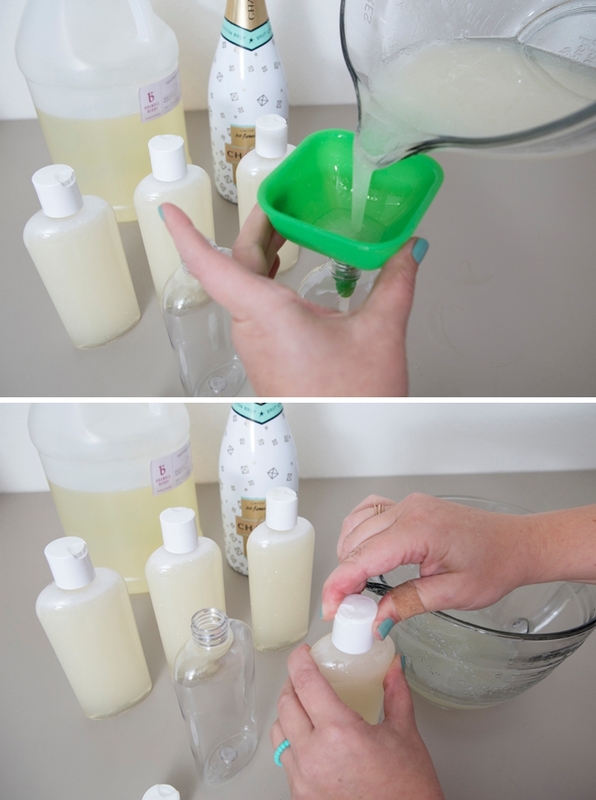 Peel the backing from each label and then add to each bottle. 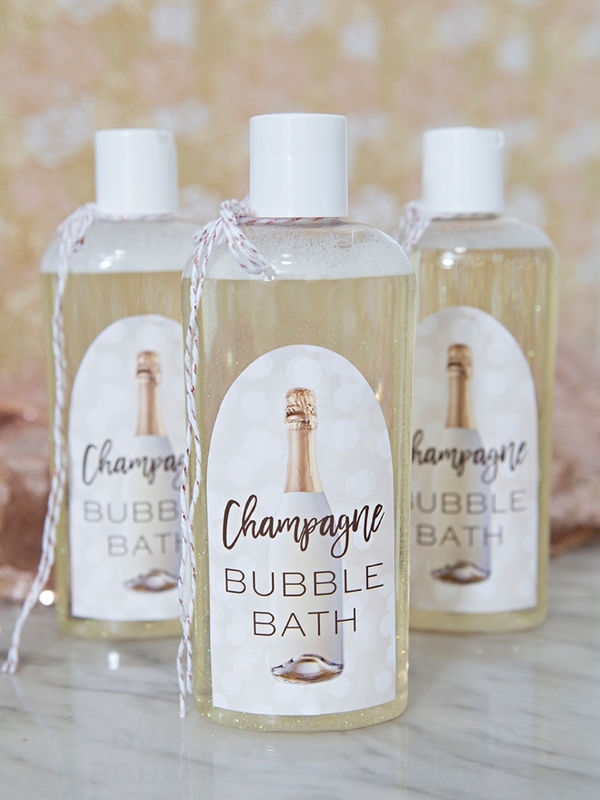 This label sheet is fantastic, 100% waterproof so the inkjet design won’t get ruined in your bathroom! 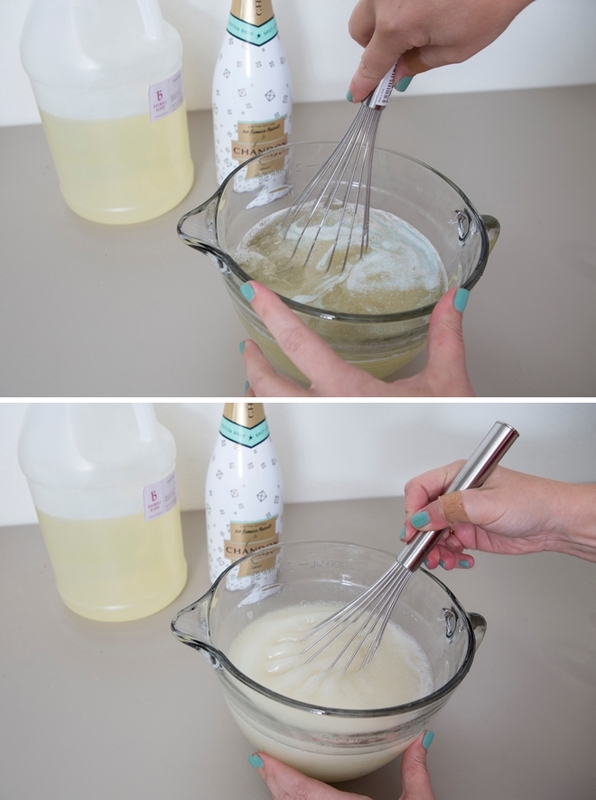 Finish with a little twine or ribbon bow! 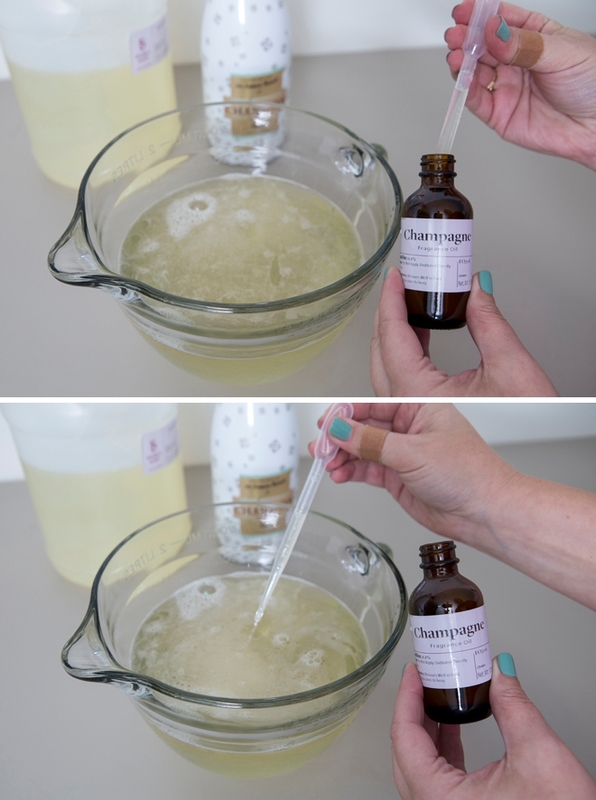 I told you they were SUPER easy to make… practically nothing to it but your friends will be Immensely impressed! 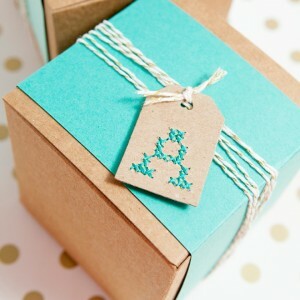 Simply switch up the ribbon or twine color to make these darling little favors look more holiday-ish and less wedding-ish! 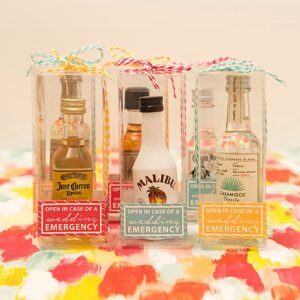 These would make the most wonderful, inexpensive, and quick holiday gifts. 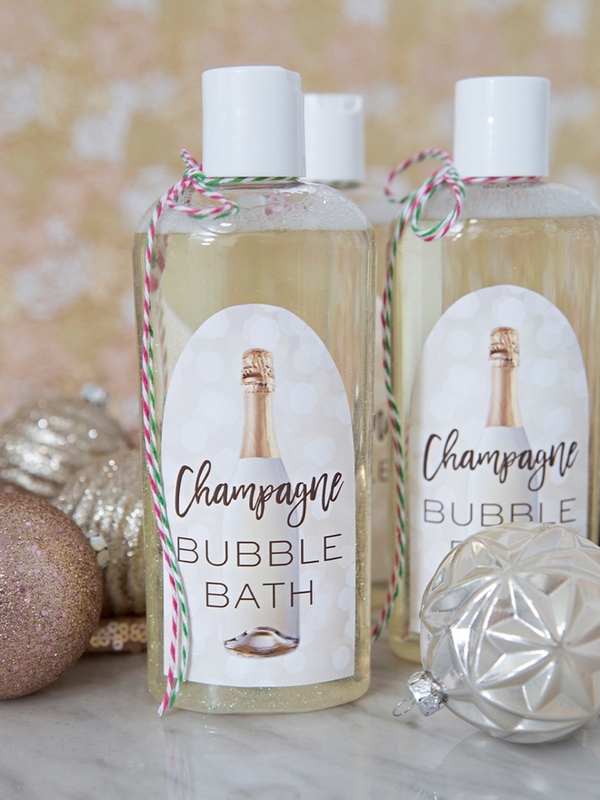 Especially because everyone could use a nice hot soak in the tub this time of year!